Wow! Thanks a lot for this! 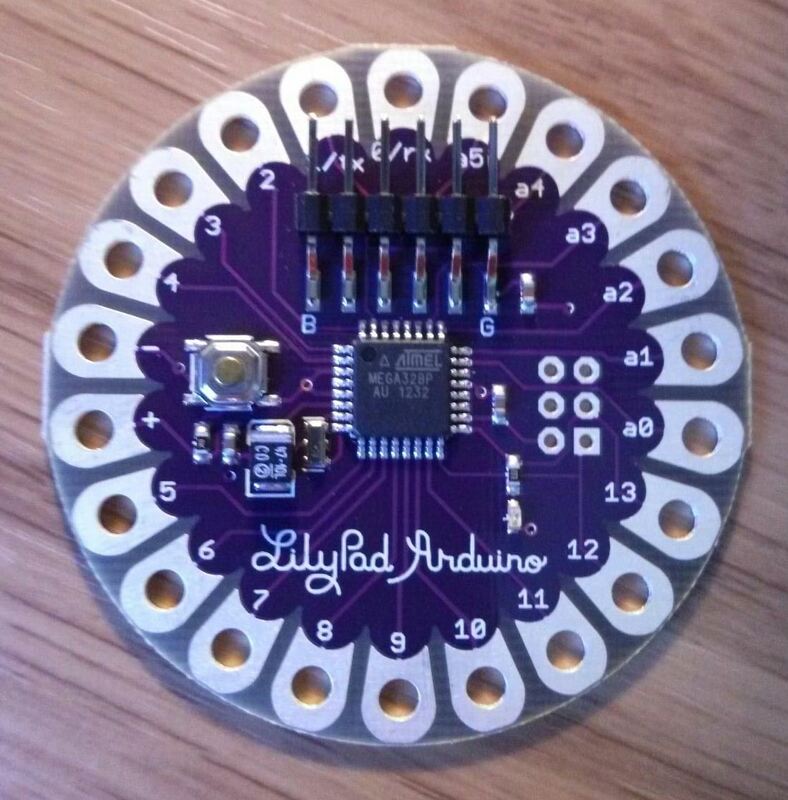 I had a lot of problems trying to communicate with my lilypad through ArduinoUNO and this fixed everything!